Here is the solution for Samsung Fame S6812i Not Charging problem like there is No Charging indication shows on the display when the battery charger is being a plug-in. 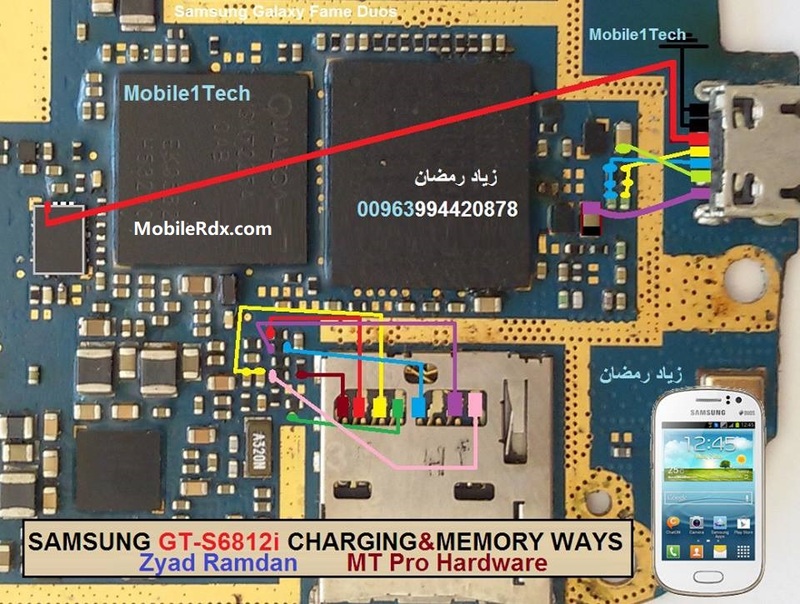 For those that own a Samsung S6812i, you may be having a problem that the Samsung S6812i not charging correctly. Samsung S6812i owners thought that the USB cable was an issue for the Samsung S6812i not charging. So they went out and purchased a new charger, instead, some quick methods that we’re about to suggest can generally fix the problem when the Samsung S6812i not charging when plugged in.